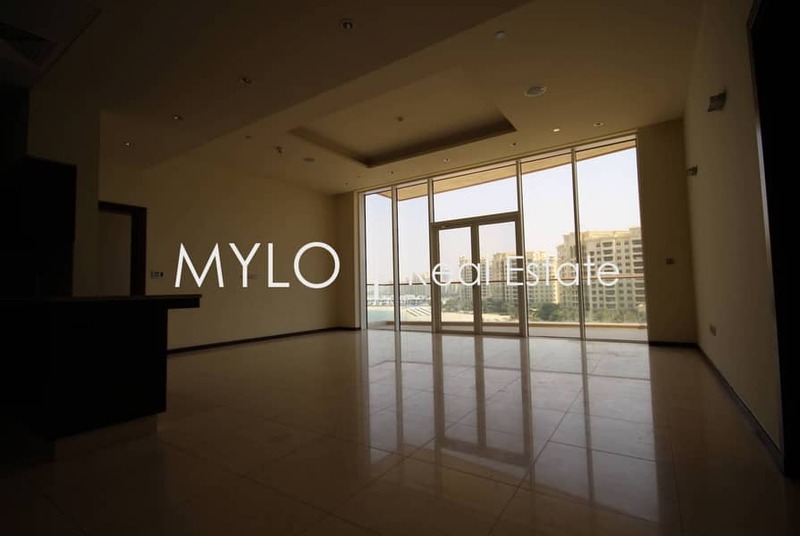 Mylo Real Estate are proud to offer this beautiful two bedroom plus study in Amber, Tiara, Palm Jumeirah. This C type unit is 1,712 sqft. 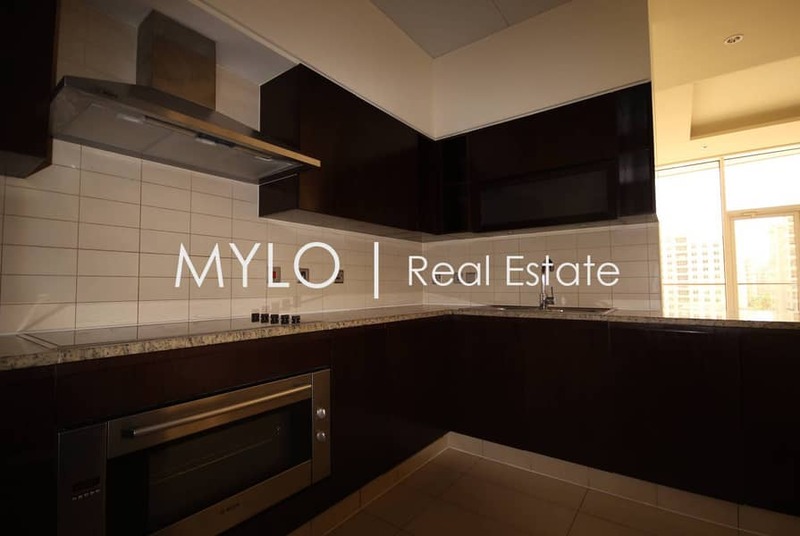 The property has fully equipped kitchen and a spacious open plan dining/living area from where you can access the balcony and enjoy the breath taking full sea view. Both the master bedroom and the second bedroom have en-suite bathrooms. There is a separate laundry room and a study. Tiara offers a luxury heated infinity pool, gym, large private beach and a licensed bar and a restaurant for its residents. 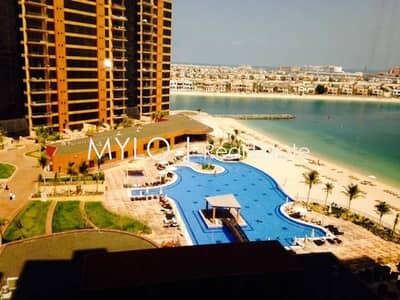 A true resort-style development, Palm Jumeirah can be described as not just a place to be, but rather an experience making it the 8th wonder of the world. A palm shaped island comprising the Trunk, Crescent and the Fronds, offers an attractive combination of accessibility, privacy and tranquillity. This property is vacant now and for rent at AED 170,000/yr.